The Monterey coffee bench offers alternate seating for a modern update to any dining room. The bench features a hand distressing technique to highlight the natural variations of the wood in our solid Acacia collection. 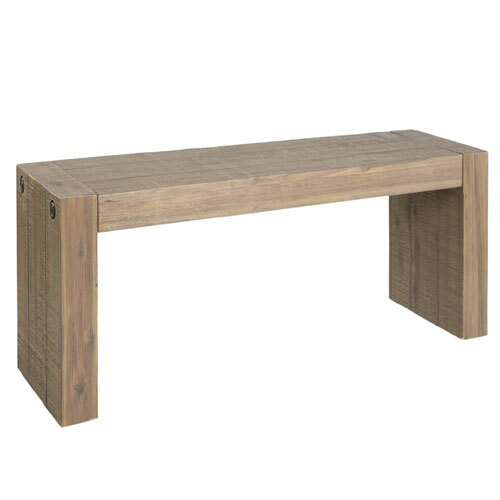 Also works well as the perfect multifunctional piece; after dinner combine two benches in the living room for a simple coffee table for you and your guest.